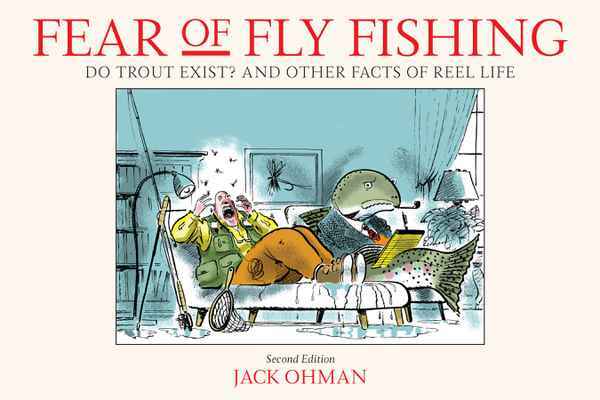 Pulitzer Prize-winning cartoonist (and fanatical fly fisher) Jack Ohman takes a lighthearted look at one of America's favorite pastimes. 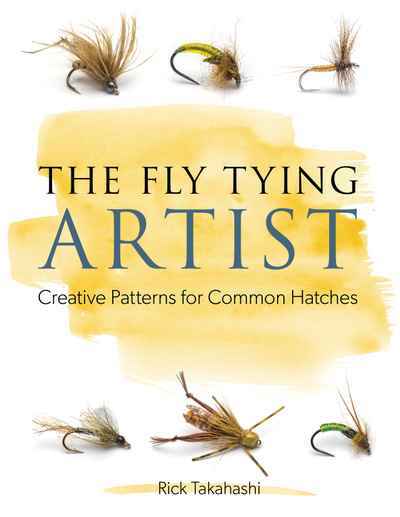 With over 50 of his famed cartoons, Ohman sets his hooks into topics such as selecting the proper fly and secret trout plots with hilarious results. This reprint of a classic includes newly colorized cartoons.